HONOLULU, HI (June 7, 2011) — The Hawaii-based husband and wife duo behind one of the world’s most successful blogs and podcasts devoted to the TV show “LOST” has launched a new daily pop culture show. 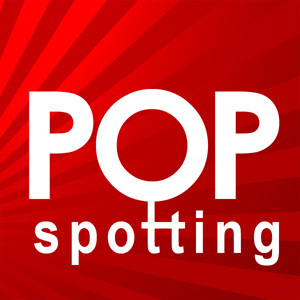 To subscribe to “Popspotting,” look for the show on iTunes, or visit Popspotting.net (http://popspotting.net). The show is also on Facebook (http://facebook.com/popspotting) and Twitter (http://twitter.com/popspotting).